Astronomers discover a planetary fragment that survived the destruction of its host star – offering insights into the future of planetary systems like our own. A combination of infrared spectrograph and laser frequency comb provides unprecedented precisions in the hunt for habitable planets around nearby, cool stars. Can an unexplained signal found inside multiple galaxy clusters tell us something about dark matter? 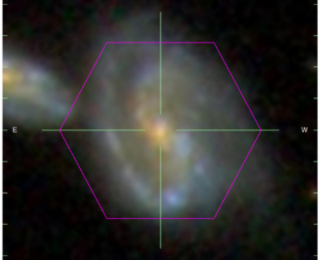 Find out about a tantalising indirect detection by X-ray astronomers. A cloud-free world offers the clearest view yet of an exoplanet atmosphere. 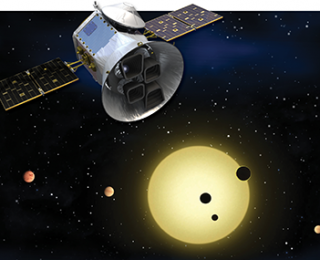 Today’s post investigates how multitasking TESS is not only detecting exoplanets, but ‘listening’ to their stars, allowing us to find out more about both planet and star.